NOTE: This registration form is part one of a two part process to register for the upcoming conference and make a payment by credit card using PayPal. Payment Instructions Upon successful submission of this registration form, you will be redirected to a payment page to finish the registration process. Registration Fees Please select all appropriate boxes for registration. 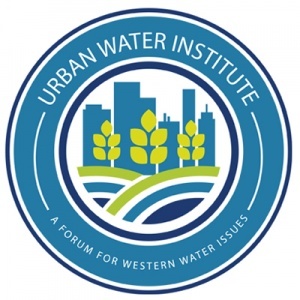 $425: Urban Water Member Registration Fee. $525: Non-Member Registration Fee. $100: Spouse Registration. If you selected the spouse registration option (includes breakfasts, luncheon, breaks and receptions), what is their name?